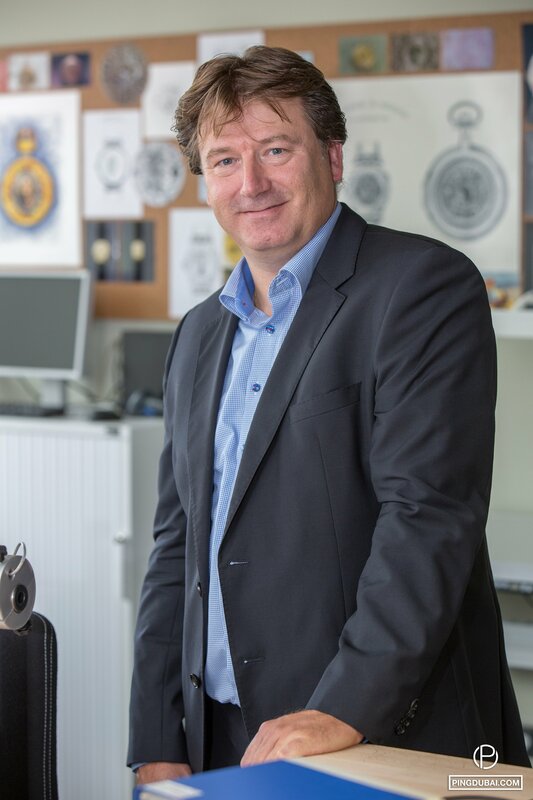 After our interview of A. Lange & Söhne CEO Wilhelm Schmid during the official inauguration of the brand’s new manufacture in Glashütte, we had a lively discussion with Director Of Product Development Anthony de Haas who has been with Lange for 11 years now. Anthony’s clear, sincere look and friendly tone turned the interview into a comfortable chat. De Haas tells us about the decimal repeater technique being the most adequate for the Zeitwerk, where time is read on a decimal level or with a numeral time indication. 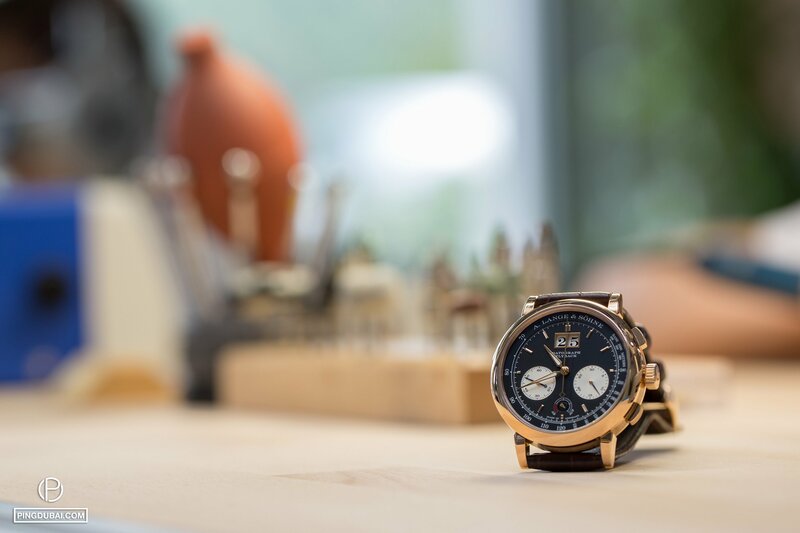 On a humorous note, he says that at Lange & Söhne, they “don’t do things the easy way,” referring to the complication that is the decimal repeater. The idea for the Striking Time was apparently “a funny one”, deriving from the old quartz, digi-screen watches of the 80s that beeped every hour; Lange cleaned the sound and turned it into a discreet ding. Garnering its know-how, the brand was able to make a grande sonnerie in a minute repeater, opening up a world of of possibilities. Anthony asserts that the brand’s goal is to develop watchmakers in the company; through the watchmaking school, talent is monitored and identified as such in order to progress and rise within the different departments. He goes on to confirm that Lange will continue to launch interesting and useful complications in the different segmentations. Our interlocutor resists our insistance, not giving in to us trying to discover what the upcoming novelties are, but promises to surprise us.